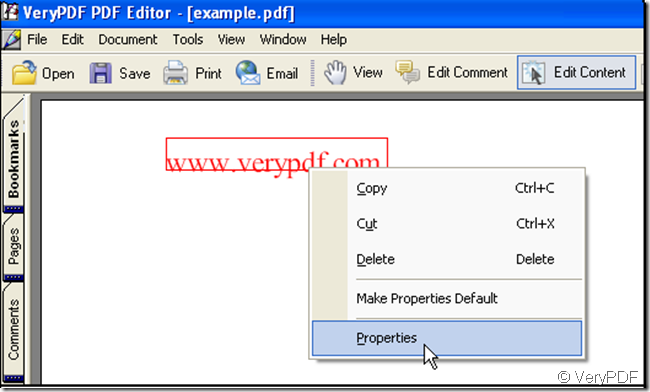 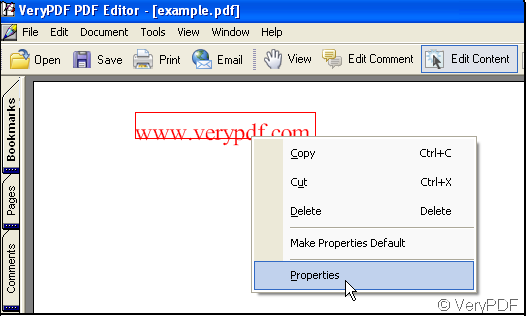 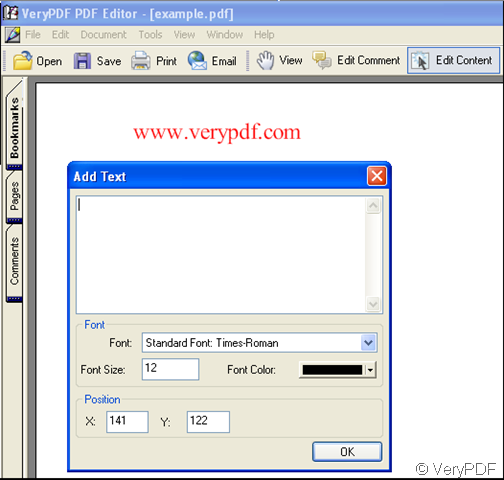 ← How to print an EPS file to PDF file? 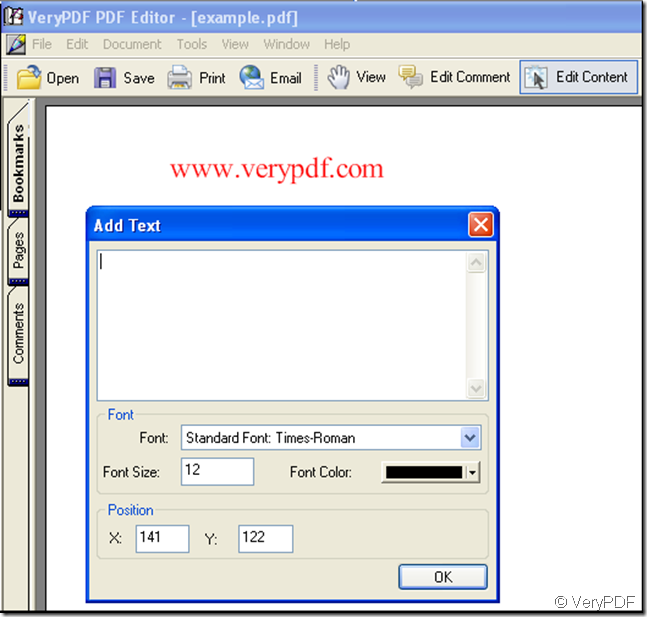 In the window you can set the font, font size and font color, you can set it before your typing in the “Add Text” of the window, you can also set it after your typing in the “Add Text” of the window. 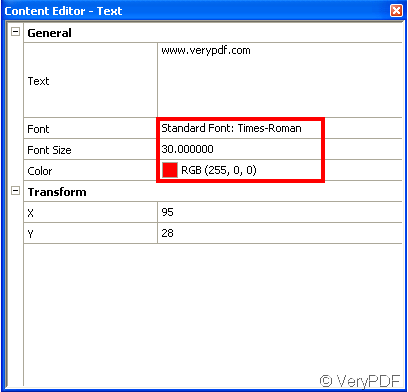 Here I introduce another way to set the font and to which something related. 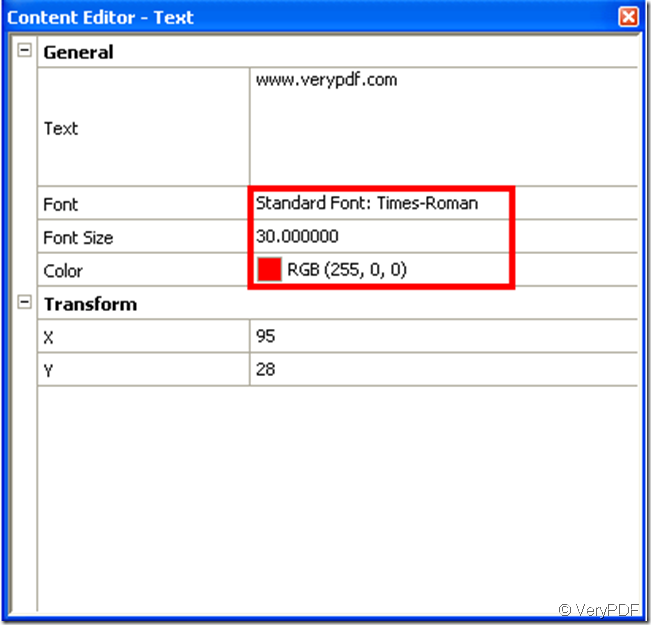 You can modify the font in the area marked by a red rectangle, after your modification click the left button of your mouse, it’s OK.